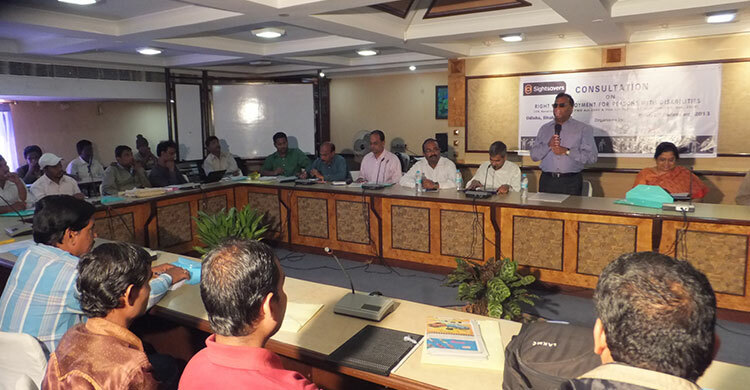 The State must implement the Supreme Court’s judgment to provide three per cent job reservation for persons with disabilities (PWDs),” said senior Supreme Court counsel Santosh Kumar Rungta while inaugurating a consultation on ‘Right to employment for the persons with disabilities’ organised by international development organisation Sightsavers here on Friday. The consultation was the outcome of the landmark judgment given by the Supreme Court on October 8, 2013 which directed the Central and all the State Governments to implement the judgment within three months mandating three per cent reservation for persons with disabilities in Government jobs. 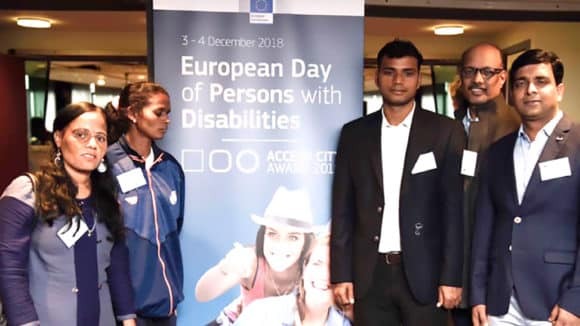 Rungta stressed that the State Government should take immediate action to compute the vacancies in the Government jobs for the PWDs and take immediate action to fill up the vacancies as per the Person’s With Disabilities Act 1995. 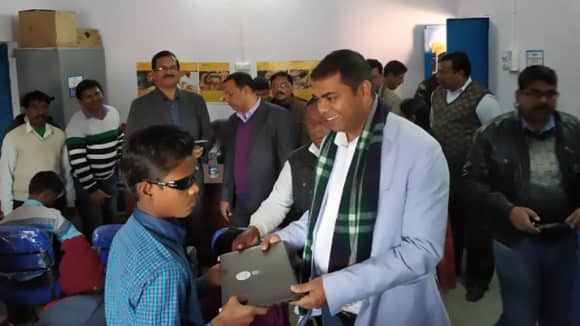 Representing the State Government, State Disability Commissioner Kasturi Mohapatra said the State Government would take the judgment to action. “The State Government is committed to the cause of disable persons and it will take all actions for the compliance of the judgment,” she added. 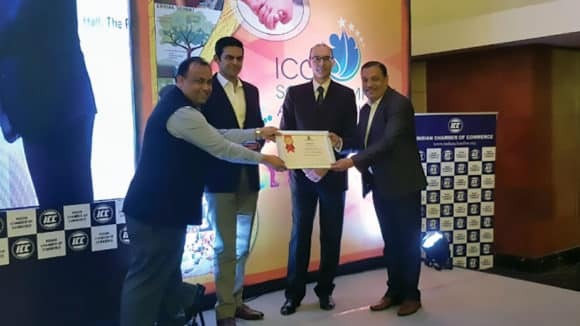 Among others, social inclusion advisor for Sightsavers Ketan Kothari, area director of Sightsavers Sabitra Kundu, Sameera Ahmed and Akbar Mehfuz Alam of the organisation were also present.